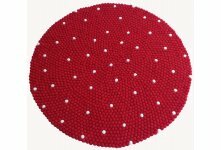 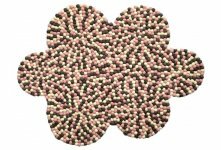 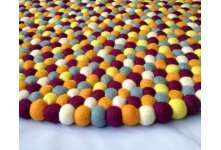 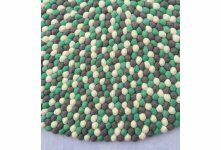 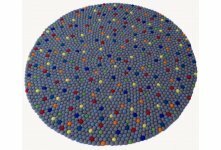 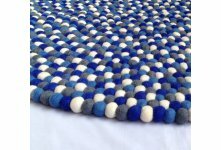 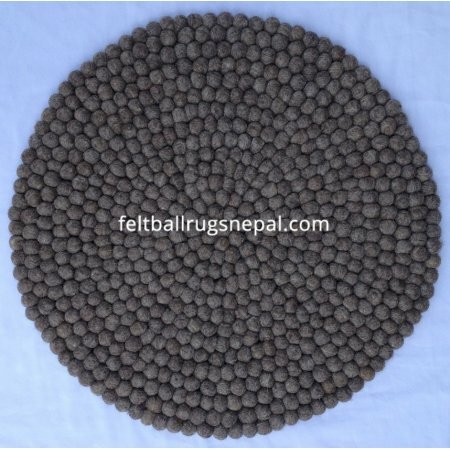 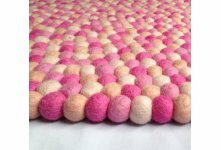 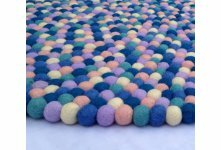 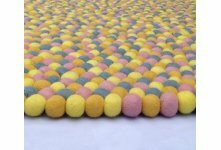 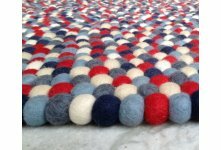 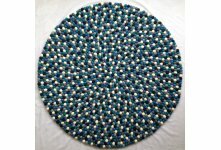 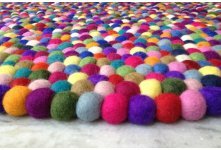 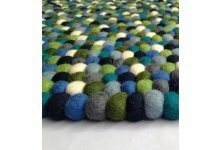 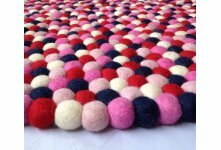 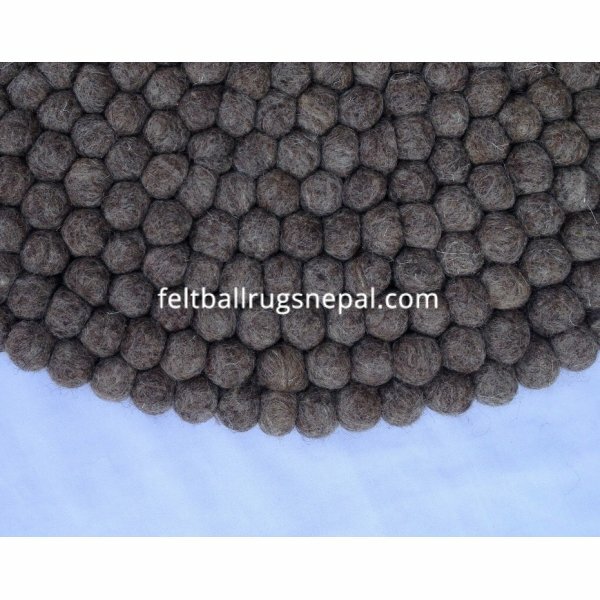 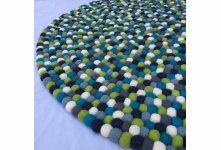 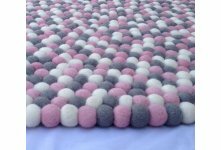 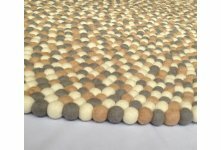 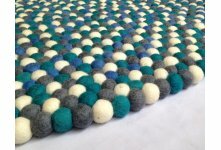 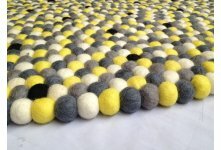 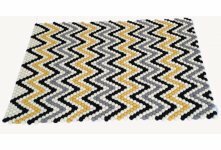 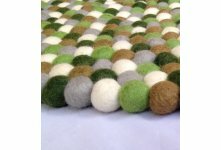 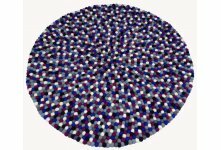 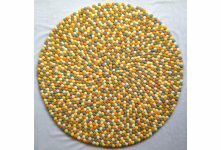 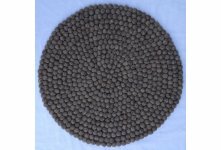 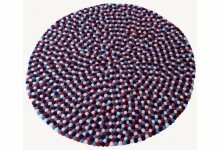 Natural felt ball rug is one of the best selling product of our store. 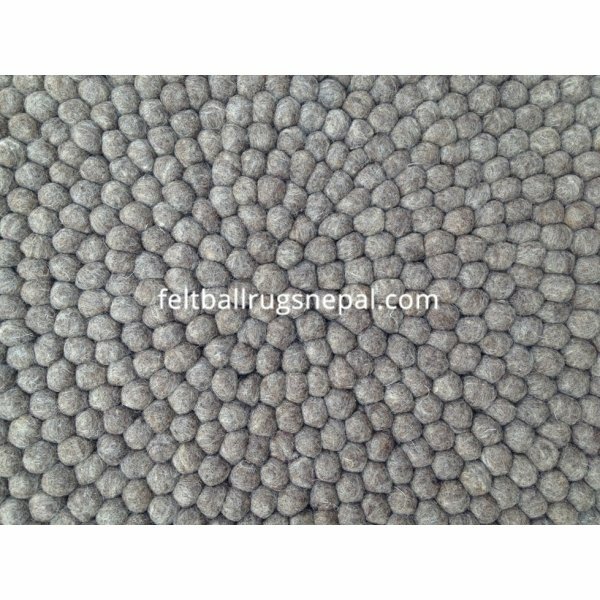 It is completely handmade in Nepal in our own factory. 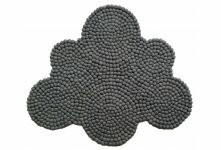 It is unique,durable and popular. 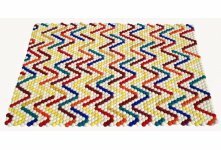 Handcrafted in Nepal and handstitched by our workers with strong double-twisted nylon thread. 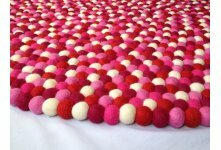 If you are interested in wholesale please contact us for further details. 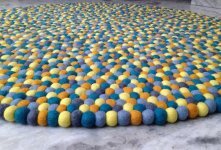 We accept costom size,design and colors combination.